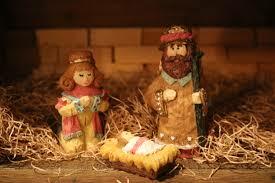 Christmas is celebrated in one way or another in most of the world. Spain, not only celebrates Christmas on Christmas Day but from early December to early January- it is a whole month of celebration! Read on to learn 7 unexpected Spanish Christmas traditions. The official kick-off of the Christmas season is on December 8th, with the Feast of the Immaculate Conception – the day that the Virgin Mary was conceived free from original sin. This day doesn’t necessarily have celebrations or festivities but Catholics attend mass to commemorate the conception of Jesus. This day signifies the start of the Christmas season, especially for devout Catholics. 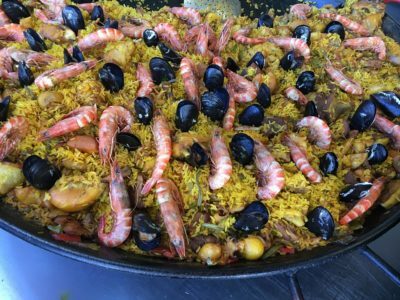 There’s no talking about holidays, especially in Spain, without talking about food! 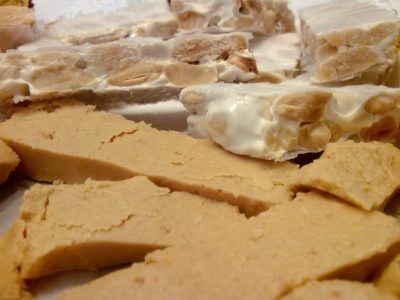 Each region has their own specialities, especially for the holiday season but the majority of Spain eats fish for holiday dinners, mainly one called Dorada or ‘Gilt-Head Bream’ and for dessert, Turrón, made from nougat, almonds, and sugar, is a typical holiday sweet. Iberico ham is also a Christmas favourite, along with soup, lobster, suckling pig, or a roast for Christmas dinner. The more elaborate, the better. nativity scenes which is called ‘Belén’ or Bethlehem as many towns set up more than just the nativity scene. During the days leading to Christmas, many towns and cities will have plays reenacting readings from the Bible and the birth of Jesus. As Christmas comes closer, Spaniards across the country gather to participate and see the results for the largest lottery in Spain on December 22nd. The prize of the Christmas lottery is so large it is called the “El Gordo” or ‘The Fat One”. The prize is a large sum because 70% of the money spent on the tickets is distributed towards the prizes. The Christmas lottery is considered a tradition to many- families and employers often share tickets or pitch in for a certain portion. 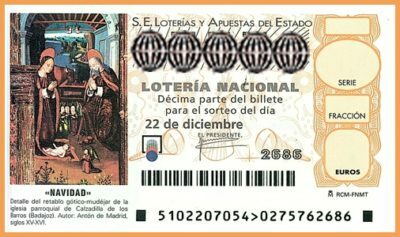 This Christmas lottery is considered to be the largest one in the world and has been celebrated since its inception in 1812, and every year since, including during the country’s civil war, and is a highlight in the Spanish Christmas culture. Christmas Eve is usually celebrated with food and church. The day is spent with families gathering, eating an elaborate Christmas dinner which usually consists of seafood, and attending mass. 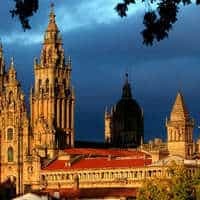 Each region of Spain has their own traditions and customs. In the Basque region in Northern Spain, a mythical figure akin to Santa Claus named Olentzero comes to town on this night and drops off presents for the kids in the area. Legend has it, Olentzero was a kind-hearted charcoal burner who made toys, packed them in his charcoal bag, and distributed the gifts to the kids in his neighbourhood. One day he saw a house on fire and immediately stepped in to save the people from the burning house. The house looked like it was going to collapse and Olentzero was going to die but a fairy declared him immortal due to his generosity and kindness, and since then, he has come every Christmas Eve to deliver toys to the kids in the Basque region. Other Spanish towns have their own regional Olentzero, but for the most part, Spanish kids wait until Three Kings Day to receive gifts. Christmas Day or ‘día de Navidad’ is December 25th. Shops are closed and families tend to spend time together, whether walking around their neighbourhood together or eating meals altogether. Gifts for children are a tradition here, but it is on January 6th for ‘Three Kings Day’. The concept of Santa Claus or Papa Noel is gaining momentum here, but children still look forward to their gifts on January 6th. December 28 is ‘Dia de los Santos Inocentes’ or ‘Day of the Holy Innocents’ in Spain. This day is a day of practical jokes, similar to April Fool’s Day. Though this day is full of pranks and silliness, it is a religious holiday in honour and remembrance of the young children or ‘the holy innocents’ who were slaughtered by order of King Herod during the time of Jesus’ birth. This holiday is widely celebrated and it is not uncommon to see outrageously false and fabricated news stories on television or in print. New Year’s Eve in Spain is termed ‘nochevieja’, which translates to ‘old night’. 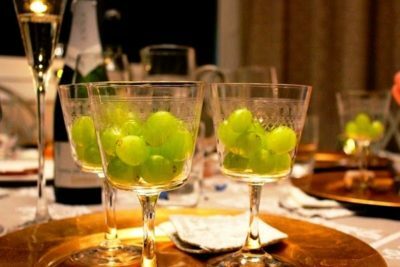 Right before midnight, as a tradition and guaranteed good fortune for the upcoming New Year, Spaniards eat twelve green grapes, one for each hour. Most eat their grapes in their homes but many in big cities, gather outside together and ring in the new year together eating their twelve grapes and a celebratory bottle. 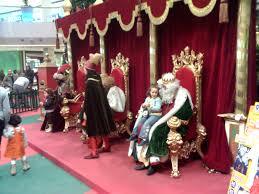 On January 6th, children are giddy because it is ‘Three Kings Day’ or ‘El Día de los Reyes’. This day celebrates the biblical story of the three kings, or the three wise men, who went to visit baby Jesus after he was born. The three wise men, Melchor, Gaspar, and Baltasar, followed a star to get to baby Jesus, and brought gifts with them, gold, incense, and myrrh, thus the giving of gifts on this day. Days before, kids write to the three kings telling them they have been good children and request what they want for the holiday. On January 5th, the children leave their shoes outside and hope that the three kings listened to their requests. The next morning, the gifts are left for them. This day marks the end of the Christmas season in Spain until the next year.